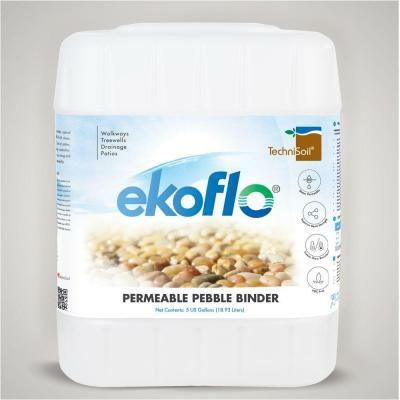 EkoFlo® is a breakthrough in permeable, natural surfacing technology. Mixing EkoFlo® with clean, dry pebbles creates a beautiful surface for patios, walkways, tree wells, and drainage conductors. Once cured, the finished product forges a strong and visually stunning surface with high permeability. Error: Error validating access token: Session has expired on Tuesday, 20-Nov-18 10:34:17 PST. The current time is Friday, 26-Apr-19 05:36:14 PDT.